This entry was tagged Cabo Verde, Feliz Natal, flippin', flooded house, investigator, miracles, singing, storm, teaching miracles, umbrellas, wedding. Bookmark the permalink. I guess I’ve had saudades de cabo verde and somehow found your blog. A lot of funny stuff here. I served in Cabo Verde from June of 2002 to May of 2003. 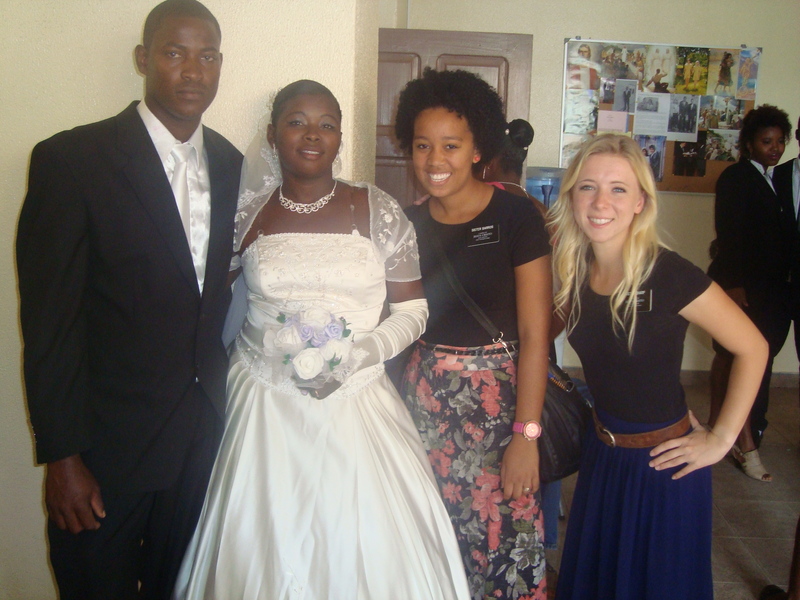 I was in the very first group of missionaries transfered to the new missao cabo verde, praia from the Portugal Lisbon South Mission. I was the second financial secretary of the mission, replacing my companion who was the first. 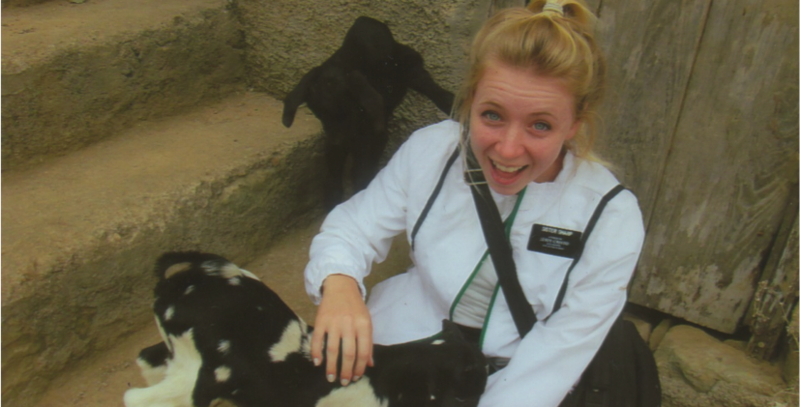 My mission experience was one of a lot of hearthache and sorrow with not much pleasure to look back on. This is for myriad reasons. My job as financial secretary for 7 months was very much a full-time job. There wasn’t enough hours in the day to do everything we had to do in the office, running the adminisration of the mission, and then trying to be a missionary which would happen for a few hours in the week. Our mission president left it all up to us while he saw to the spiritual side of the mission. TRUST This was all part of establishing a new mission. It was a lot of repsonsibility for me as a young man. On many occasions, I would call the area office in england and have them transfer 40-50 dollars a month to run the mission. Crazy I have a lot of crazy stories but not a lot of success stories. I guess I can say I was there, and I tried. Lindsay can’t see her blog–she’s not on a blogging/Facebook type mission–her mom–that’s me–posts her stuff. I just wanted to respond since you were nice enough to post a comment. Obviously, like every mission, Lindsay has stuff she doesn’t share, even with her mother. In fact, my other daughter gets letters that say “DON’T TELL MOM!”. So although she lets us in on the fun stuff, there are some anxiety-inducing things too. 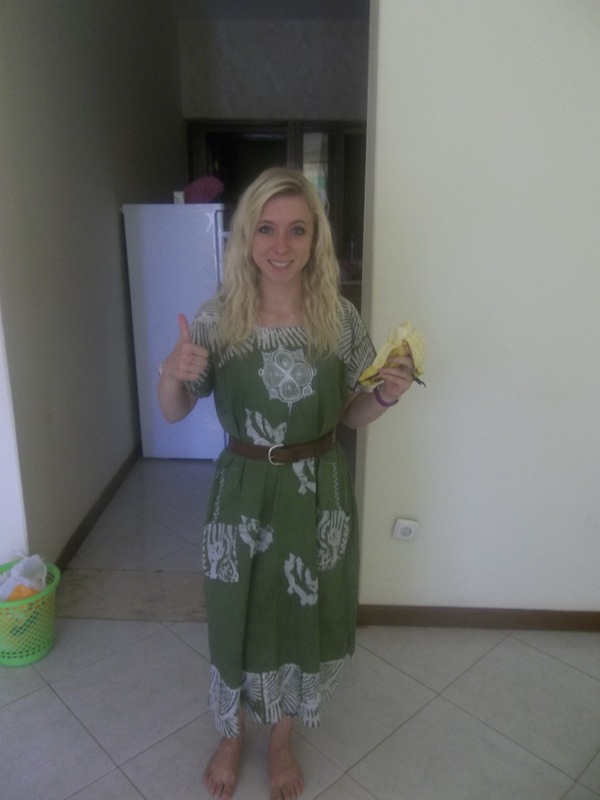 She’s like every other missionary. She misses her family, there is barfing and I’m sure there are difficult people she struggles with. So it isn’t all sunshine. The blog just highlights that stuff because…it’s a blog. Even if you didn’t know it then or even if you doubt it now, you were needed and appreciated. Also, you speak Portuguese. I’m jealous. And you know that Praia is pronounced Pry-ah. Thanks for commenting and hope this helps!